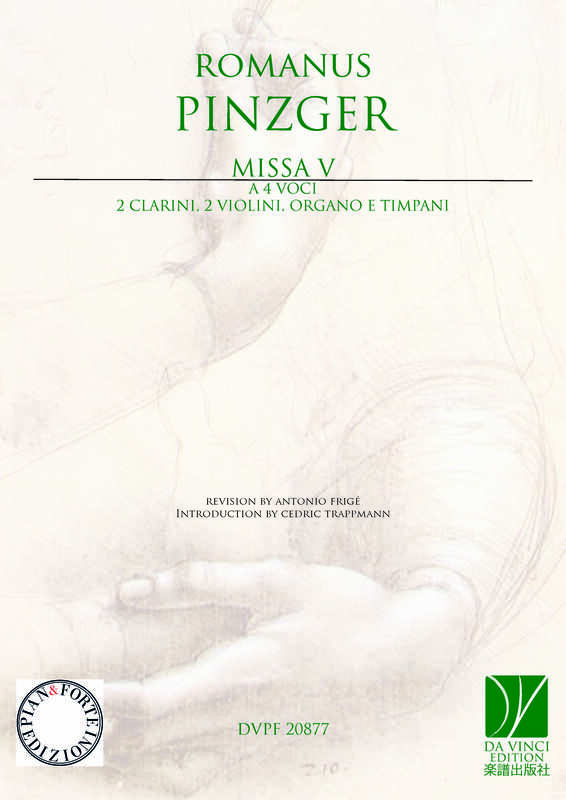 Johann Georg Pinzger was born on 13 April, 1714 in Mattighofen (Austria) to a family of musicians. His father, a lutist and musician himself, sent all three sons to study at the academy of Salzburg. Perhaps in Salzburg, Johann Georg studied composition with Biechteler or with Eberlin. In 1738 he was accepted into the Bavarian convent in Seeon, which at the time was part of the diocese of Salzburg, and he adopted the name Romanus. The convent in Seeon was rich in musical tradition. From the beginning of the 1600s the monks played the organ as well as stringed and wind instruments and composed not only music for the mass but also oratorios.